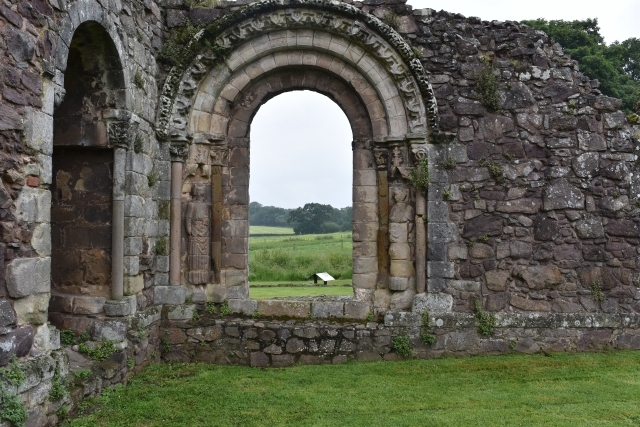 If you like visiting old religious sites, you'll notice right away that Haughmond Abbey is different. The slightly unusual layout of the site - compared to religious sites of a similar age - is due to the fact that it is built on a hillside some 5 miles northeast of Shropshire’s county town of Shrewsbury. Back in the late eleventh century this area was heavily wooded and very secluded, and had already been established as a religious site by a small community of reclusive hermits led by Prior Fulk. 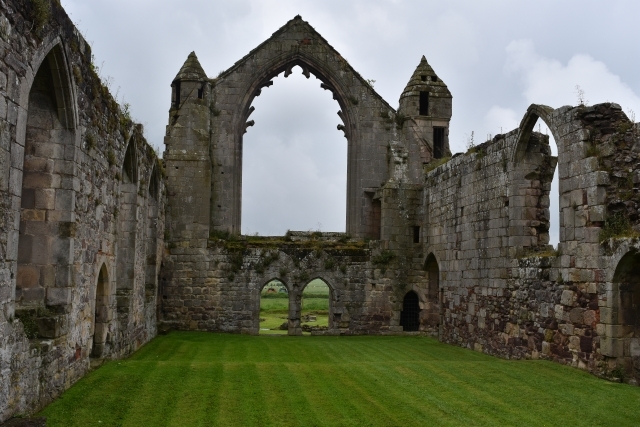 Some 50 years later, in 1135, the FitzAlan family, Lords of Oswestry and Clun, founded Haughmond Abbey. 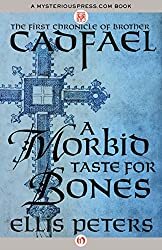 The community of canons, ordained priests, followed the Augustinian rules, but unlike monks they did not all lead secluded lives and often travelled around providing spiritual support. 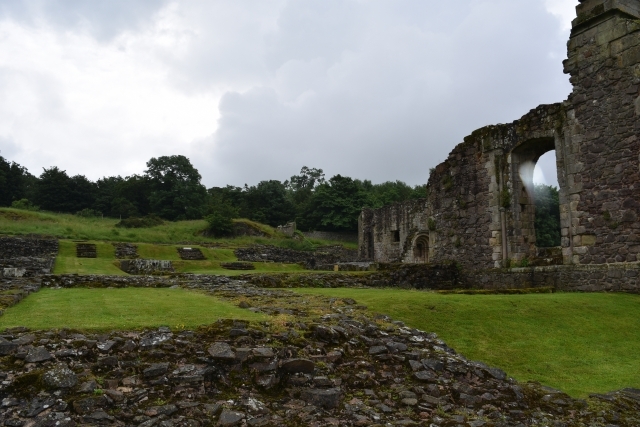 Our visit to Haughmond Abbey was early on a showery June day, so we had the site all to ourselves. The ambience was peaceful and the ruins looked freshly washed. Which can cause a bit of a problem as there are no footpaths, just grass. Unless you have waterproof shoes, you need to be prepared for wet feet. You're amply compensated, though, since the views across the site and out, westwards, over the surrounding countryside are striking. 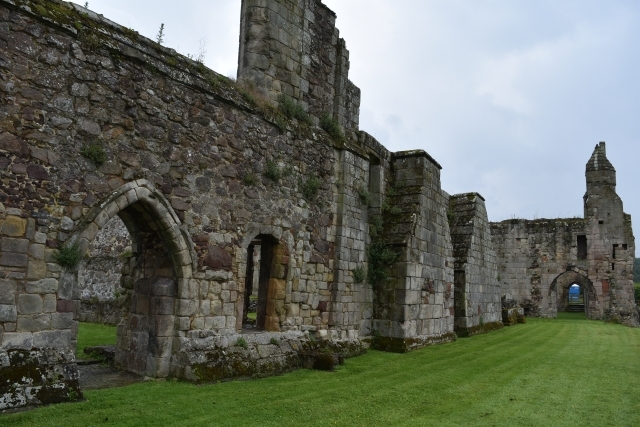 As you enter the ruins you’re immediately drawn to the impressive abbot’s hall, which can easily be mistaken for the abbey church with its huge highly decorated window. 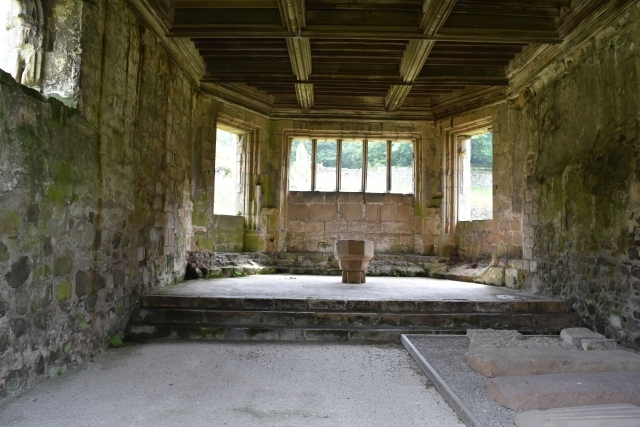 The light would have flooded into the abbot's main hall, which was a room to impress, decorated and furnished to show the importance and status of an abbot of Haughmond. 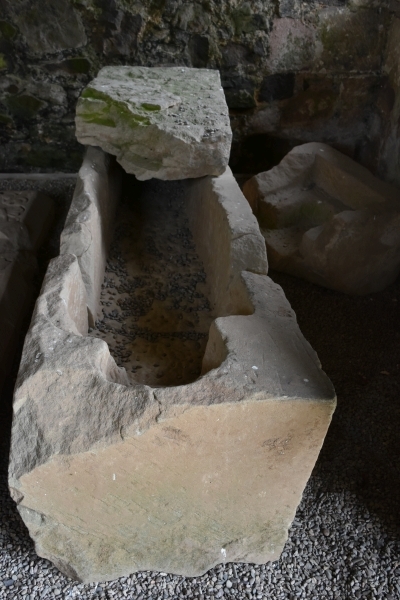 There would have been a dais for the abbot's high table, and off the main hall, the abbot had a suite of private rooms that may have even included a garderobe - the medieval version of an en-suite. 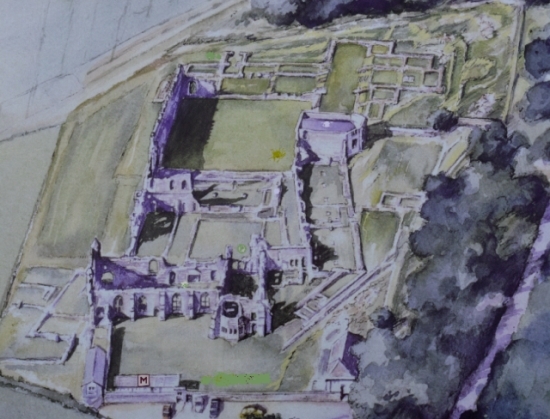 Soon after the dissolution, the abbot’s hall and neighbouring rooms were reconstructed into a residential home by the site's new owner, Sir Edward Littleton. The great fireplace in one of the walls is from this period. The Civil War brought high status residential living to an end at the site as it was badly damaged by fire. A large part of the western wall still stands. 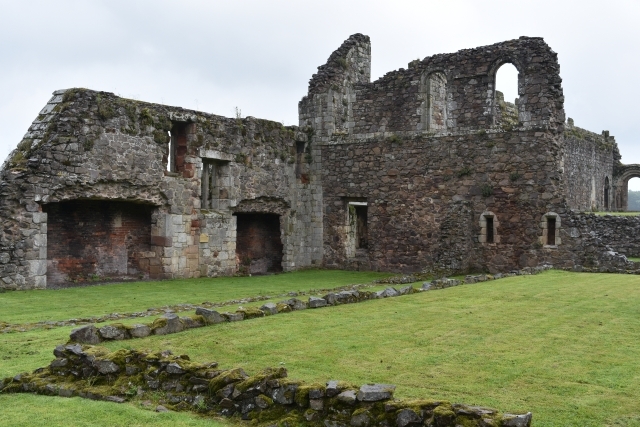 Back in the day, it formed part of the kitchens, dining hall, and cloister. In the kitchens had large fireplaces where the canons meals would have been cooked. Their dining hall was next door and would have been on the first floor, over the store rooms. On one side of the cloister stands the Chapter House, where the daily business meetings were held, always preceded by the reading of a chapter of the rules of the order. 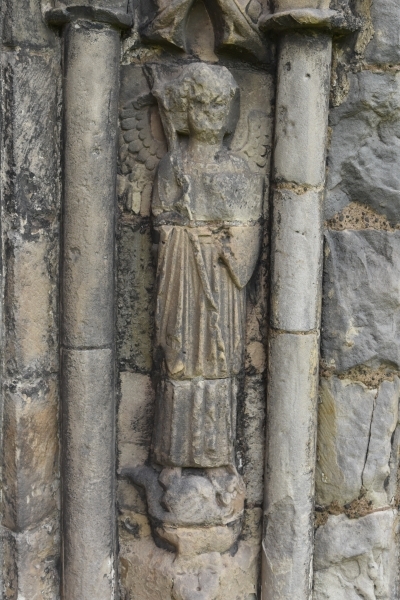 Besides the church and abbot's lodgings, the chapter house was the most important building on site. Tha importance is reflected in its design and finish. 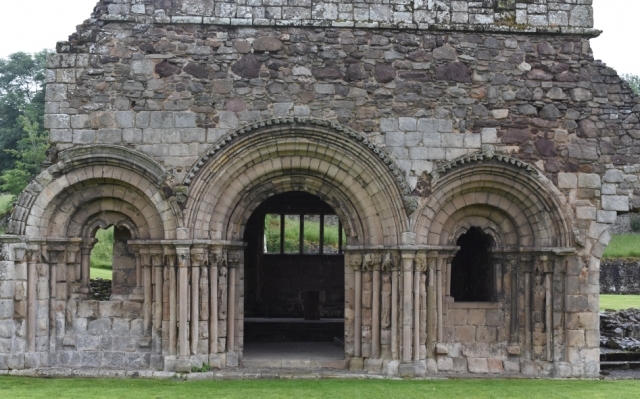 The chapter house has a highly decorated arched doorway with an arched window either side. 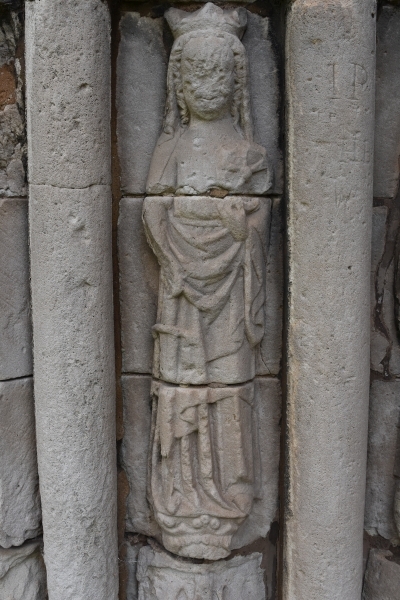 Part of decoration includes the carvings of eight saints. 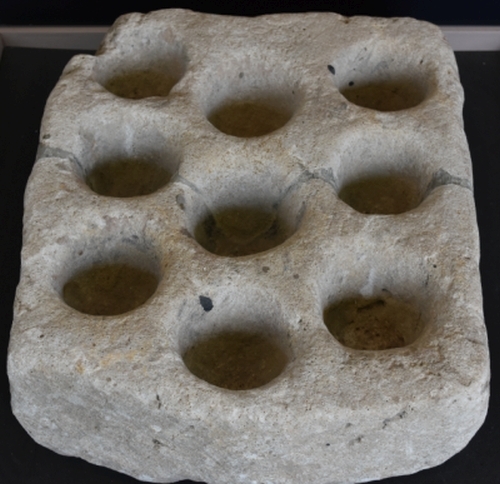 It would have been an impressive sight back in the abbey’s heyday and demonstrates its former wealth. In medieval times, the chapter house would have held seating for all the canons, maybe a desk and shelving for the abbey's records. 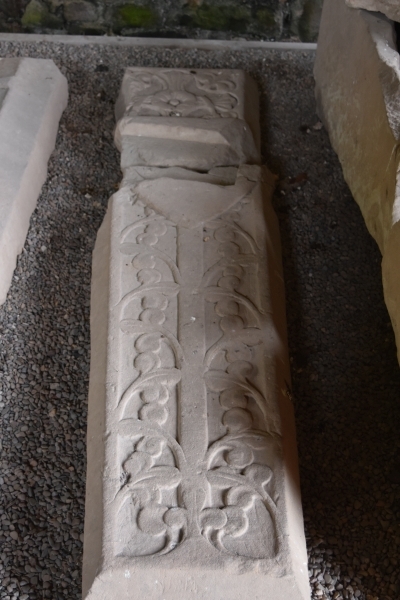 These days it's mostly bare, except for some items taken from the abbey church including a number of tombstones and an octagonal font. Across from the Chapter House is another highly decorated doorway from which lets you move from the cloister into the church. Here the decoration includes the carvings of St. Peter and St. Paul. 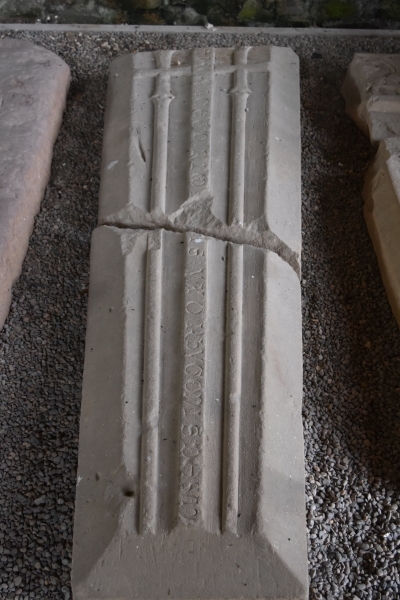 Once upon a time, this was the processional doorway for the Abbot and canons to enter the church. Very little of the church remains, but you can make out some of its plan from the stone in the ground. It was 200 feet in length, and as it was built into the hillside there is a twelve foot height difference between the west and east ends. In the years after its foundation the abbey prospered and generated a healthy income from the large areas of land it owned. A record book from the late fifteenth century details the abbey gaining income from farming activities, rents, and the operation of 26 mills in Shropshire. A number of these mills were for processing cloth for which Shrewsbury was renowned in the medieval period. As appears common for medieval religious communities, the finances and morality fell into decline in later years. Haughmond wasn’t any different and there are a number of records reporting poor financial control and behaviour. 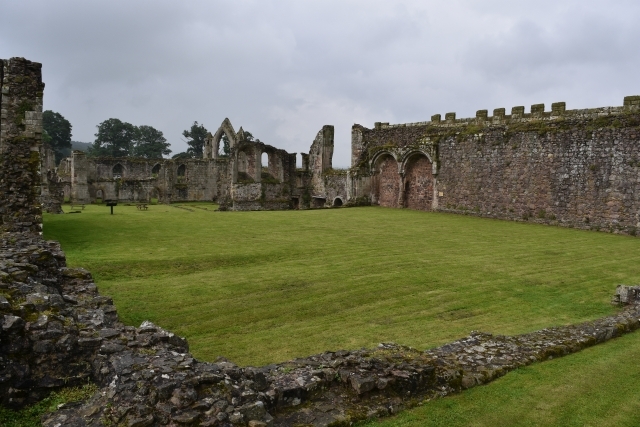 For example, Abbot Richard Pontesbury was disciplined for letting the infirmary, library, chapter house, and dormitory fall into disrepair due to lack of funding, and in 1522 Abbot Christopher Hunt was disciplined for poor morality and financial record keeping. Reports from official visitors also mentioned poor discipline, morality and training of novices. It was 1539 when the abbey was suppressed during King Henry VIII’s Dissolution of the Monasteries. The deeds of surrender were signed by the remaining 10 canons and the abbot. 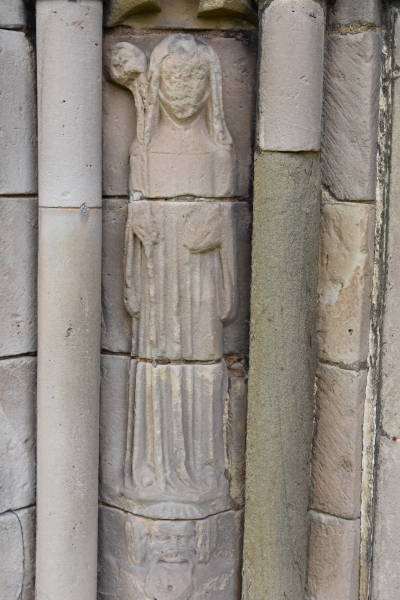 Records show that the abbey had an annual income of £250, which, at the time, was quite a substantial amount. 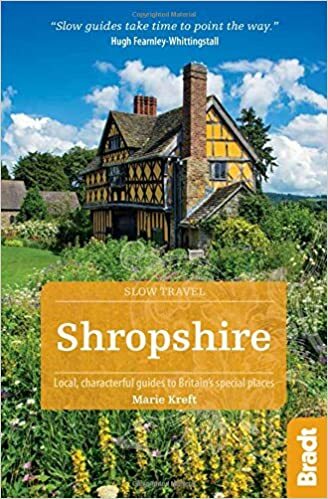 If you enjoy exploring religious houses and their history then you'll find much to keep your interest in this part of Shropshire. 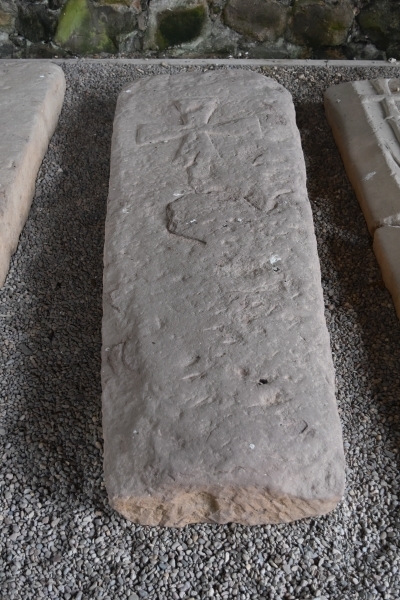 Shrewsbury Abbey, Wenlock Priory, Lilleshaw Abbey, Buildwas Abbey, and Haughmond Abbey are all just a few miles apart. All have different strong points, Haughmond has good abbot house remains, Buildwas, Lilleshaw and Wenlock have good church remains, and Shrewsbury is a complete church that is still in use and has a great history. 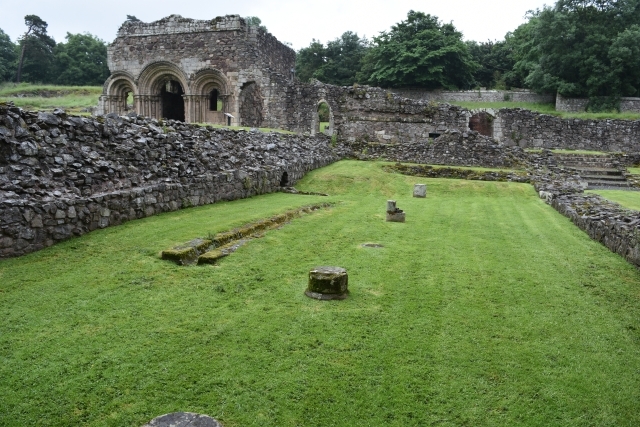 For more information about Haughmond Abbey and its opening times and events please visit the English Heritage website. 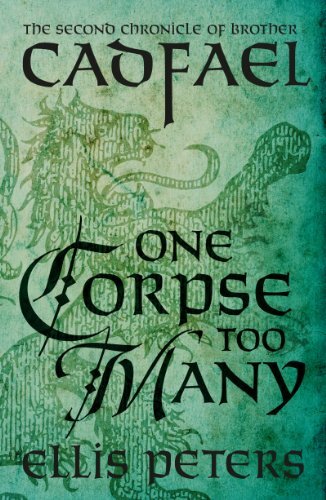 If you would like to read more about Shropshire you can return to the Shropshire title page here.